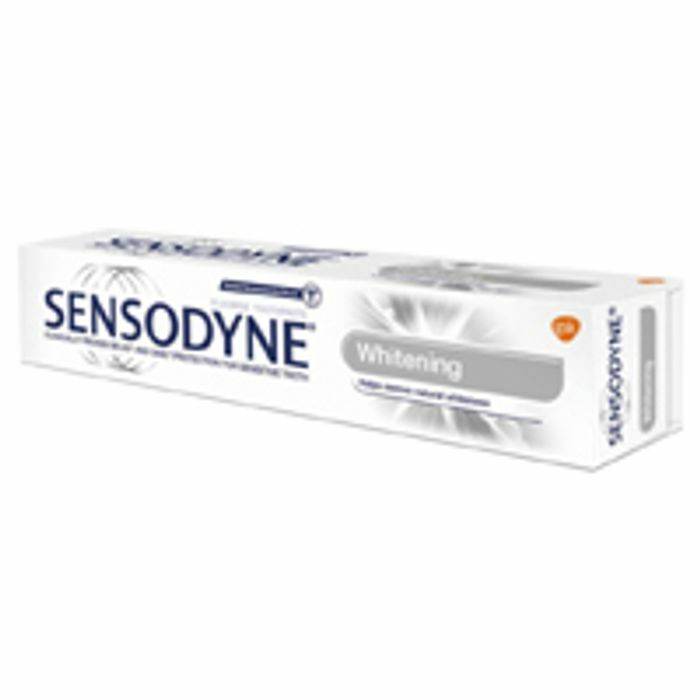 You can get yourself a free Sensodyne toothpaste and all you have to do is follow our link and then click on Register button under the Free Products section and then register for a this free product. Click on “GET IT HERE” button and then follow instructions given above to get your hands on this freebie from Home Tester Club. I did try as much as but luckily I got one last time hence Im taking a chance.. try Insider, i got 2 products there already an hp printer and a sma box..
Never get any of the items. Thanks for sharing this will give it a try. Nothing so far received from Home Tester although I applied for loads!